•	For Hanging All papers including Heavyweights, Washable, Mural, Vinyl and Blown Vinyl. 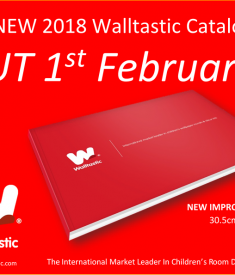 •	Hangs up to 5 rolls of wallpaper or 1 complete Walltastic mural. •	Contains a fungicide to protect the adhesive against mould. •	Always follow manufacturers instructions. 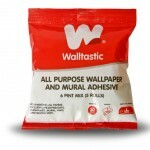 Use our own Walltastic Wallpaper Adhesive to achieve a perfect finish on your new mural. 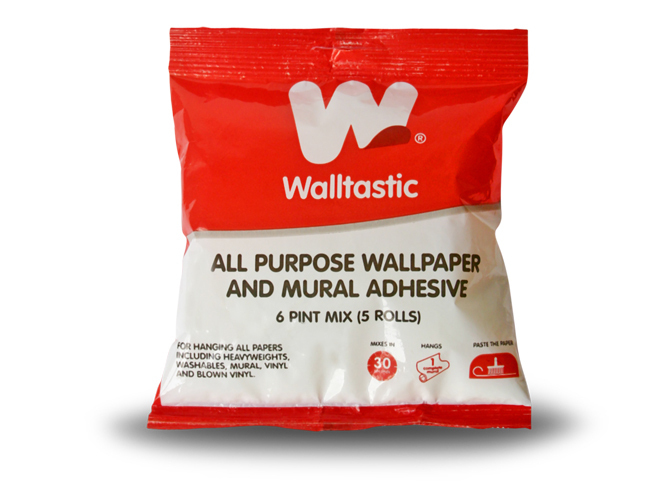 This pack contains enough paste for up to 5 rolls of wallpaper, or one complete mural. Simply mix with water, following the instruction included, and paste the paper before applying to the wall. Our easy-to-use paste combined with stunning mural designs means transforming your room is straightforward, cost-effective and hassle-free!